10 Beauty Essentials You MUST Carry On Your Next Date! If you’re going on a date, we bet you’d want to look your best. And in order to look fab all the time, you need certain beauty essentials in your bag. To put your best ‘face’ forward, here are a few beauty products to carry in your purse when going on a date. They will make you feel secure (because you know you have your emergency tools with you) and prepared! Have a great night, ladies! A lipstick is something every girl should carry in her bag all the time. Sometimes your favourite lipstick might not be a long-lasting one and there are chances that it will fade after you eat something. 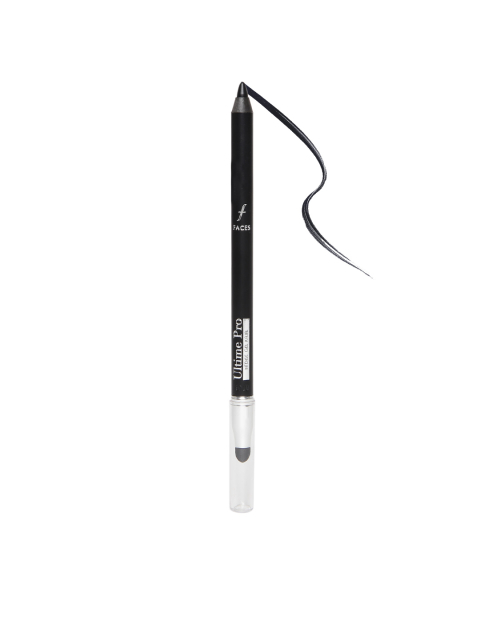 To be on a safer side, you should definitely carry the shade in your date-night bag. 3. A compact is a must! Given the heat and humidity, there’s high possibility that your makeup might melt off. 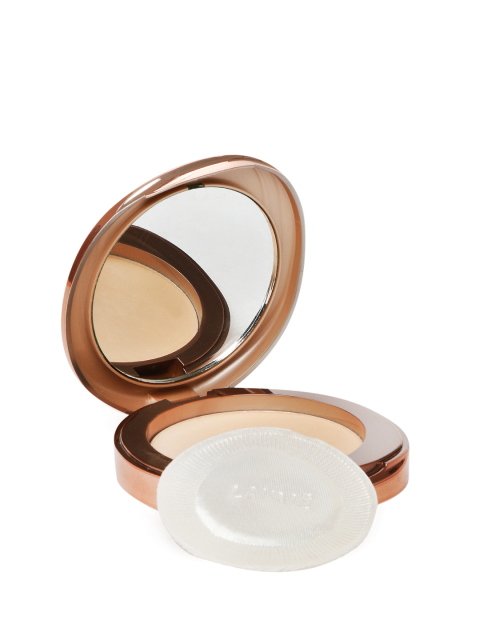 To make sure that your makeup stays put, dab some compact on your face and set it. It will help absorb the excess oil and prevent your makeup from looking cakey. This is what you need to look gorgeous on your date night, ladies. 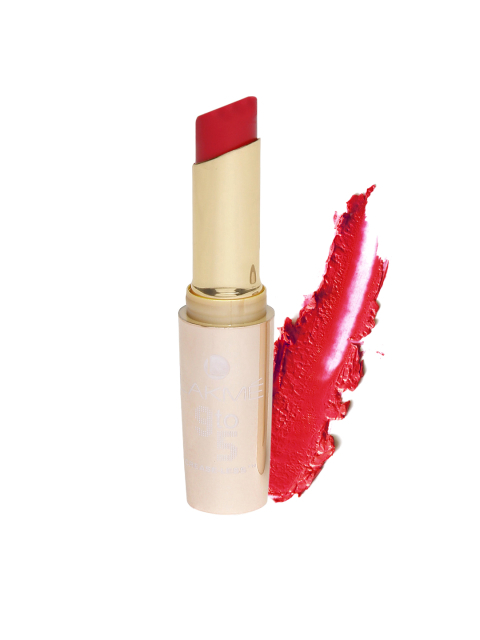 If you’re not a lipstick kind of a girl, then to get a perfect pout, you can carry a lip stain with you. 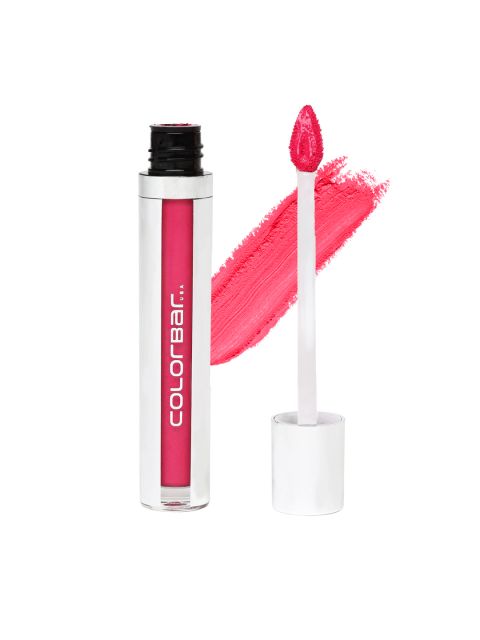 A pink coloured lip stain goes well with every kind of outfit and is more on a natural side. Go for a non-transferable lip stain (because you know why!) and enjoy your night, ladies! 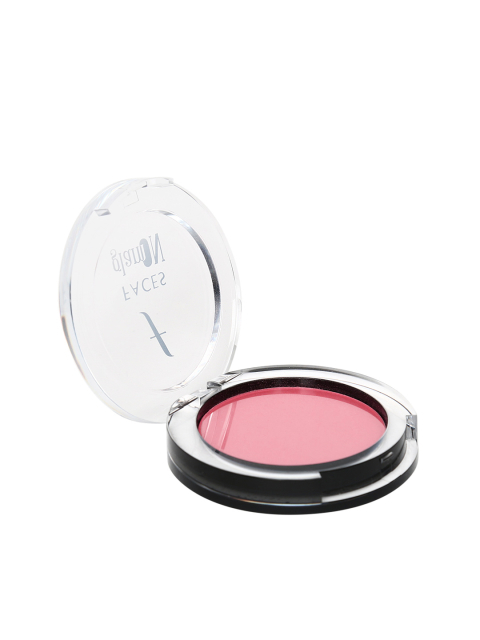 A blush can help give you a natural glow and instantly make you look oh-so-pretty. If your makeup isn’t long-lasting, you’d need to touch up in the middle of your date. Just apply the blush whenever you head to the ladies’ room and always have a romantic rosy, tint on your cheeks. Ladies, always carry a lip balm with you, especially when you’re going on a date. Your lips might get dry because of the lipstick and you wouldn’t want that, would you now? 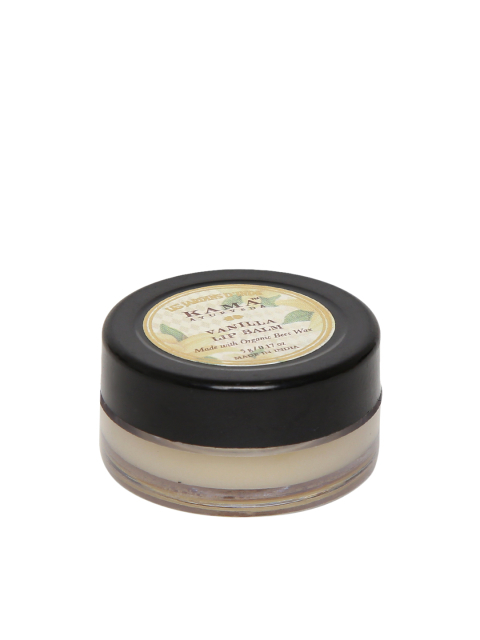 We suggest you carry a scented lip balm so that if you guys kiss, your lips smell amazing. Vanilla sounds good, doesn’t it? Given the weather, you are bound to sweat, ladies! To avoid embarrassing situations, we strongly advise you to carry some wet wipes with you. Most of the wet wipes are scented and it will help prevent any kind of odour as well. 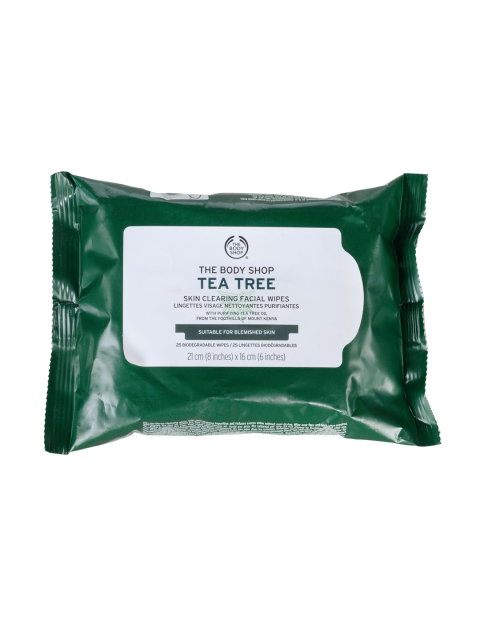 These ones contain tea tree, which will help sap up any greasiness, helping you look fresh and fabulous at all times. 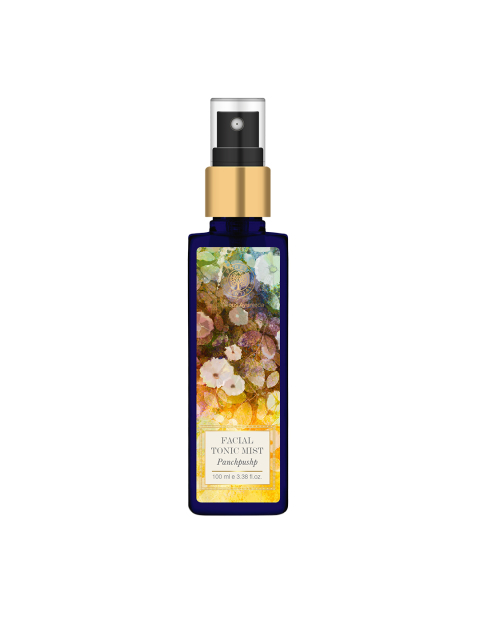 To smell amazing throughout your date, carry a face mist with a floral scent. Just spritz it on your face whenever you feel like you’re sweating as it will make you feel fresh and hydrated. The cherry on top is, it will make you smell great, too! 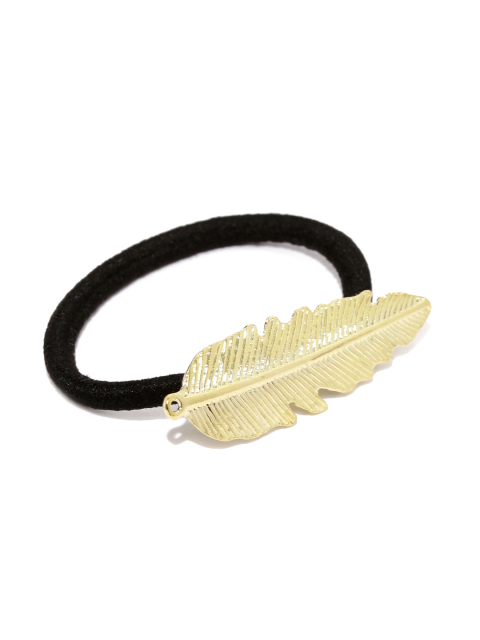 If your hair is open, it’s better to carry a hair tie with you. It might get hot or humid and your hair might stick to your skin, which is gross and irritating, isn’t it? 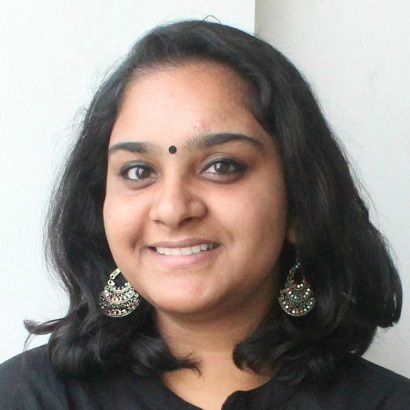 Carry a fancy or pretty looking scrunchie or band and tie your hair in a messy top knot. Believe us, you’ll look amazing! Have a great night, ladies!